Landing page builders enable non-technical users to deploy web pages designed to drive visitors to a specific conversion goal. 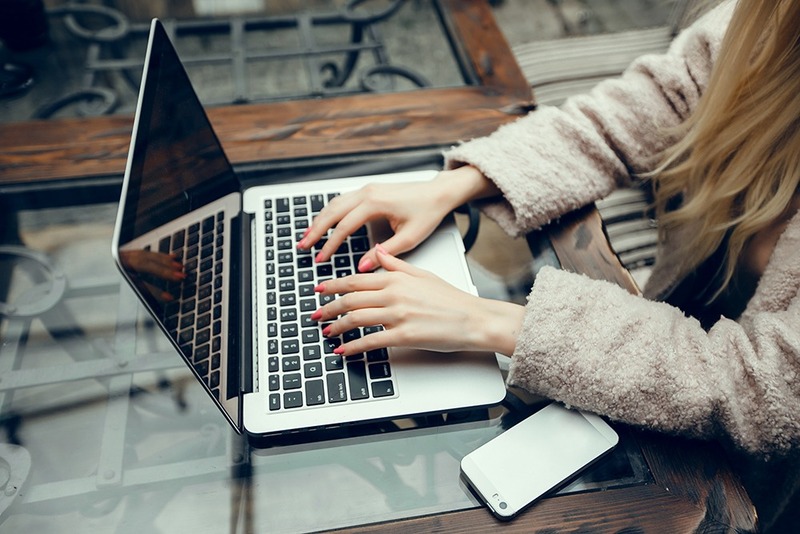 Landing pages are usually designed to convert visitors to one specific action like signing up for a newsletter or a free trial, or registering for a subscription service. Landing page builders make it easy for non-developers to test prototypes of pages to discover the impact and reaction of the buyers, customers, and website visitors. Landing page builders are a key part of an organization’s marketing strategies, and marketers can use landing page builders to create, modify, and publish web experience without the help of IT or developers. Landing page builders integrate directly into existing web development infrastructure and web content management systems to create a seamless web experience, and existing digital analytics solutions to track visitor behavior on landing pages. Unbounce allows you to build, publish & A/B test your landing pages without I.T. The Unbounce Builder empowers every member of your team to rapidly create custom landing pages, popups, and sticky bars that match your brand. Features/ Benefits: The drag-and-drop builder is easy to use, edit and customize the landing page to fit your preference. You can launch targeted tools like popups and sticky bars with customizable triggers on your landing page to make it as high-converting as possible. The platform also allows you to design your own landing page from scratch or choose among its gallery of 125+ mobile responsive templates and forms. Apart from landing page buider, Unbounce provides more tools to optimize your landing page conversion and manage multiple campaigns. The platform can be integrated with the most popular marketing, CRM and analytics tools. You can find the full list of available integrations of Unbounce builder here. Pricing: Unbounce’s monthly plans start at $99/month for essential, $199/month for premium, from $499/month for enterprise. And for annual billing you can get 20% off on all plans. Free trial: The Unbounce builder offers a 30-day free trial so you can experience its benefits before actually subscribing. 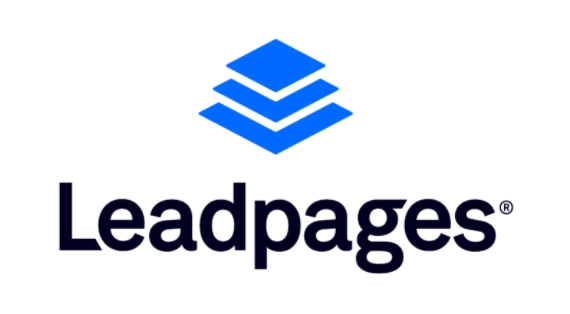 Leadpages is the Internet’s Easiest “Next Generation” Lead Generating Platform. The platform allows you to create campaigns and turn prospects from any traffic source into leads and customers for your business. Depending on your business goals, you could use Leadpages to build an email list, make sales, register people for your webinars, launch your next product, and more. Features/ Benefits: Leadpages enables you to easily launch landing pages, Facebook ads, and heavy-weight opt-in campaigns. You can choose among its mobile-friendly templates, customize pop-boxes and enable built-in payments to drop a checkout on your landing page. Leadpages’s Facebook ad builder makes it easy for store owners to build ads, place pixels, and reach targeted audience. Also, A/B Testing is available for you to fine-tune your campaigns for maximum impacts. Leadpages work with your digital marketing tools from Facebook Ads to e-commerce. Find all Leadpages integrations here. Pricing: Leadpages offers monthly subscription at $37 for its standard plan, $79 for pro – all with 39% off for annual billing. Its advanced plan at $199/month is billed annually (not available for monthly subscription). Free trial: Instead of a refund policy, Leadpages now offers a 14-day free trial. Instapage makes personalized digital advertising easier for teams and agencies by providing a powerful end-to-end solution for quickly building, integrating, and optimizing landing pages. Features/ Benefits: Instapage allows you to create personalized and mobile-responsive landing pages from one of 200+ templates with no developer needed. The platform enables real-time collaborations for your team with instant feedback and secure sharing capabilities. Also, a full testing suite from heatmap to multivariate tests empowers you to unlock insights and learn what works best for your page. You can find all of its features for advertising, page builder, optimization and integrations here. Pricing: The platform offers both monthly and annual plans: $79/month billed monthly or $69/month billed annually for Core plan, $129/month billed monthly or $99/month billed annually for Optimizer, $229/month billed monthly or $179/month billed annually for Team & Agency. You’ll need to request a demo of the Enterprise plan customized to your unique demand for estimated pricing. Free trial: Instapage’s free trial is limited to 14 days of access – with all features from non-Enterprise plans. 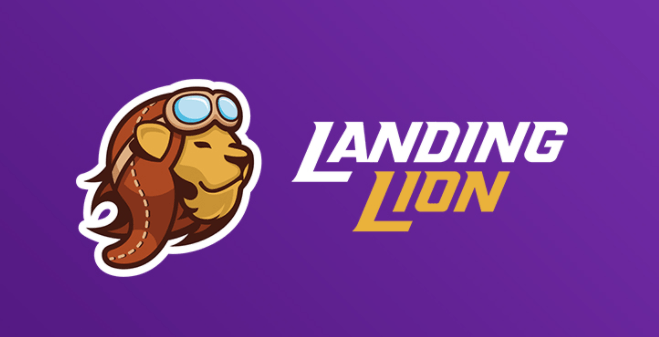 Features/ Benefits: Landing Lion is highly rated by its users for its flexible and intuitive builder to improve quality and efficiency of their marketing campaigns. More than just a landing page builder, the platform provides a library of designer-made templates and easily-customized mobile layouts, domains with secure hosting, industry leading SEO, A/B split tests, Visitor Tracking and more lead generation and optimization tools. Landing Lion adds new integrations regularly to work with your CRM system. View all Landing Lion’s current integrations here. Pricing: Landing Lion offers both free and paid plans. The paid plans start at $29/month (Launching), $99/month (Growing), $249/month (Scaling). For its annual plans you can get two months free on any plan. Free trial: Instead of a limited-time free trial, the platform offers a forever-free plan that allows you to build unlimited pages (with Landing Lion badge), add unlimited users, and get access to the entire template library. And you can schedule a demo for any paid plan to experience its advanced features. Features/ Benefits: Landingi provides a wide range of tools so anyone can create & publish landing page with no coding experience necessary. The platform makes it easy for your team to manage leads, analyze & optimize campaigns, automate key tasks with seamless integrations. For digital agencies, Landingi helps you manage multiple campaigns while staying organized and connecting with your clients. You can also make use of its services for landing page design & import to have professional-looking and tailor-made landing page built by Landingi team. Pricing: Landingi offers 4 pricing plans to fit your business need: $39/month (Create), $69/month (Automate), $149/month (Agency), $249/month (White label). The platform also offers 5% off for 3-month billing , 15% off for 6-month billing, 25% off for annual billing. Its landing page design service costs $399 and import service costs $99. Free trial: The free trial of 14 days is fully featured and no credit card required. Features/ Benefits: The platform doesn’t just build pages, but build smart sales funnels. 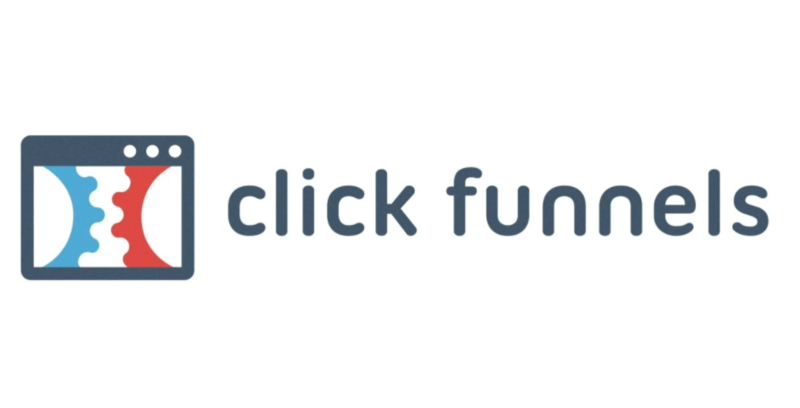 With Clickfunnels, you can instantly create dozens of different type of sales funnels, including optin funnels, sales funnels, webinar funnels, membership sites, and more. It can be integrated with your favorite shopping cart CRM’s and Email Autoresponders. In addition, the platform also helps drive traffic to your funnels by running smart affiliate programs inside your funnels with Backpack and create smart action funnels with Actionetics. Pricing: The platform offers 2 subscription plans: The Clickfunnels starts at $97/month. The Etison suite including Clickfunnels, Actionectics and Backpack at $297/month. Free trial: Both plans come with a 14-day free trial. 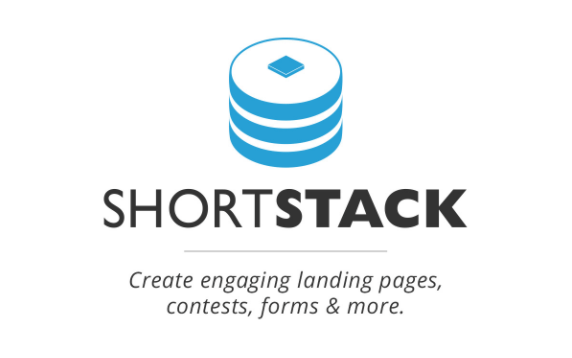 ShortStack is not another specialized landing page builhttps://www.getresponse.com/features/landing-page-creatorder. It is a contest platform that allows you to create high-quality landing page for engaging social media marketing campaigns contests, promotions, and much more. Features/ Benefits: The platform enables you to create professional-level campaigns in a timely manner. Simply drag and drop your content and images where you want to build contests, giveaway, forms and landing pages. You can customize your campaigns with its professionally designed templates and themes. Campaigns can be published to both the web and Facebook, as well as embedded on your website. Using ShortStack’s action-gating feature, you can easily collect the data you need by having people fill out your form. In exchange for their information, they’re given access to your offer – entry to a giveaway, an ebook, a discount code, etc. Pricing: Its pricing begins at a free plan. The paid plans start at $29/month (Starter), $99/month (Business), $199/month (Agency), $499/month (Brand). You can pay for a year in advance you save 55% on the Starter Plan, 42% on the Business Plan, and 20% on the Agency and Brand Plans. Free trial: Instead of a free trial, ShortStack offers a free plan for you to build unlimited campaigns and send unlimited emails (with stored entries in your list limited to 100 entries). You can use the free plan as long as you want or upgrade to one of the paid plans at any time. All-in-one online marketing platform that allows you to create and publish high-converting squeeze, video, and promo pages with our drag-and-drop editor, advanced optimization tools and integrations, and more than 100 mobile-ready templates. Features/ Benefits: GetResponse empowers 100% responsive landing pages and web forms with an intuitive drag-and-drop editor with 150+ ready-to-go templates. With GetResponse’s landing page builder you can create top-notch web pages for opt-in, thank you, sales, webinars, and more in less than ten minutes. You can build forms that match your brand – and appear on scroll, pop-up, exit, and more. Advanced analytics, A/B testing and event tracking tools are available for you to optimize your campaigns. The platform can be integrated with the CRM software you use every day. 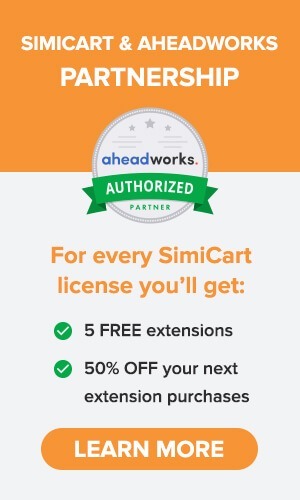 See all of its integrations here. Pricing: Its pricing are part of the all-in-one marketing platform including email marketing, automation, webinars, CRM,.. GetResponse’s plans start at $15/month (with basic landing page), and from $49/month for other plans with advanced landing page. The platform offers 18% off for annual billing and 30% off for biennial billing. 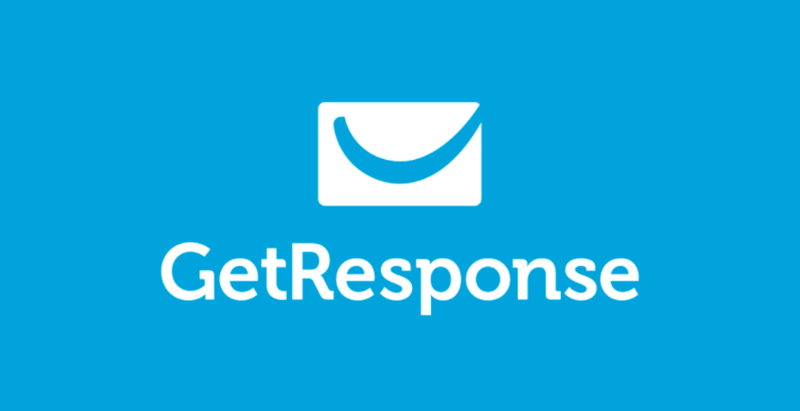 Free trial: GetResponse offers up to 1 month free trial. Pricing: Pagewiz’s pricing plans start at $29/month (Basic), $49/month (Standard), $99/month (Plus), $199/month (Pro). You can get 7.5% off for biannual billing and 15% off for annual billing. 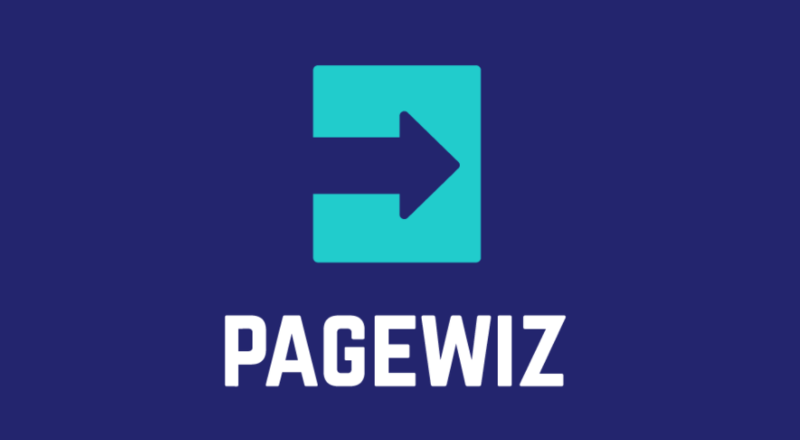 Free trial: You can take a free 30-day trial with Pagewiz. Features/ Benefits: With BitBlox, you are empowered to create your landing page by adding pre-made design elements, called blocks, to the page and then edit everything within. Hundreds of blocks are available for you to choose from and edit, reorder and stylise them to suit your needs. After publishing, you can learn what works best by implementing A/B testings, tracking revenue, clicks, signups or any other conversion goal in realtime. BitBlox platform allows for easy integrations with many 3rd party solutions & services that help you promote and analyze your website. You can take a look at BitBlox’s intergration list here. 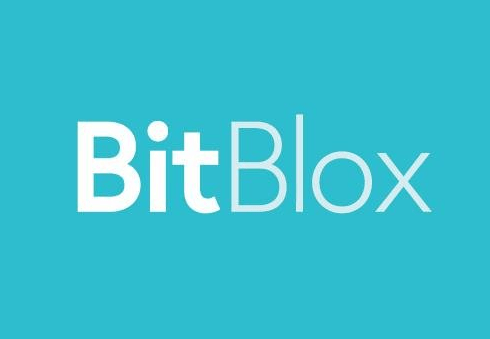 Pricing: BitBlox offers 2 subscription plans: Basic billed monthly at $39/month and annually at 29$/month, Professional billed monthly at $59/month and annually at $49/month. Free trial: The platform offers a free 30-day trial for both plans. Thrive provide an all-in-one toolbox to build WordPress landing pages with a focus on conversion. 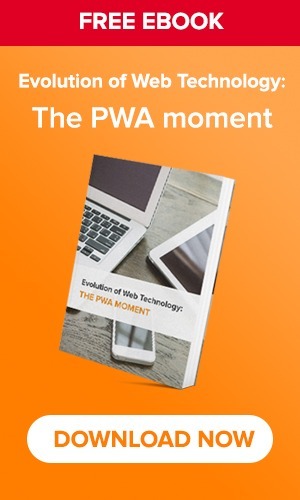 The plugin helps you build web pages optimized for speed, readability and clarity while compatible with all WordPress themes. Its Thrive Architect Page Builder has over 40 different elements to give non-technical users complete control over their landing page design, allowing for a deep level of customization. Features/ Benefits: Using the instant drag & drop visual editing to change colors, height, width, background, text within just a few clicks of the button. It also gives you the options of editing or deleting any elements or sections of your choice. Simply create professional looking sales pages, opt-in pages, webinar pages from more than 270 conversion focused landing page templates that are beautifully designed, instantly publishable yet still completely customizable. The platform also offers a range of ready-made conversion elements, including buttons, testimonials, countdown timers, lead generation forms and much more. Pricing: Thrive Themes offer both one-time and subscription pricing for their users. With Thrive membership billed annually at $19/month, users get access to all Thrive plugins and themes on up to 25 websites. Or they can opt for Thrive Architect single license / 5 license pack to install the plugin on 1 website at $67 or 5 websites at $97. For one-time plans, customer support is limited to 1 year and can be renewed for a small fee. Free trial: Instead of offering free trial, Thrive Themes allow their users to get a full refund anytime within 30 days after purchase, for any reason that they are not satisfied with the plugin. The best Landing Page Builders Softwares are determined by customer satisfaction (based on user reviews*) and scale (based on market share, vendor size, and social impact). Accordingly, leaders among landing page builders include: Unbounce, Leadpages, and Instapage. They are highly rated by their users and have substantial scale and market presence. Next, the high performers in the industry which achieved high customer satisfaction but have not yet reached the scale and market share of the leaders include Landing Lion, Landingi and Short Stack. Followed by the contenders, which have significant Market Presence and resources, but have received below average user Satisfaction ratings or have not yet received a sufficient number of reviews to validate. These contenders include GetResponse and ClickFunnels. Others like Pagewiz and BitBlox do not have the market presence of the leaders. They may have been rated positively on customer satisfaction, but have not yet received enough reviews to validate them. A high quality landing page can help generate more high quality leads and minimize acquisition cost at the same time. The right landing page builder solution for you may depend on your business demand and budget constrain. So make sure you identify the key performance indicators before researching and implementing landing page for maximum results. Hey! Look into MailerLite/MailChimp as well. Like GetResponse they are email service providers but both offer free landing pages with pretty decent builders. A great suggestion, Firton! Thank you! Flauntly enables users to quickly and easily build landing pages, which can deliver powerful, sharply focused messages about specific products or services. This highly intuitive tool is free and users can market and build their landing page without any coding.